White is the color of elegance, purity and truth. A heart clear like crystal deserves a gift to appreciate the realism. 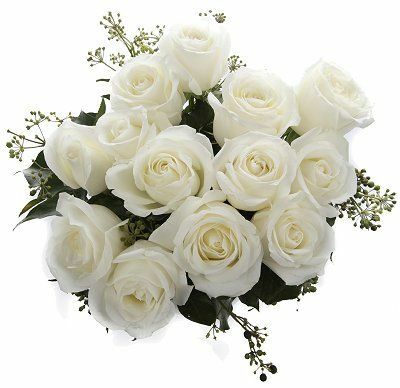 This amazing and spellbinding bouquet of 12 White Roses is the perfect gift to express your true feelings for your loved one. The Flower is really Amazing. Fresh.